Brickwater at The Village is truly an exceptional collection of distinguished 1, 2, & 3 bedroom homes that offers a large range of options. Our versatile floor plans, high level of finishes, modern appliance packages and outdoor living spaces set these homes apart from anything else available. 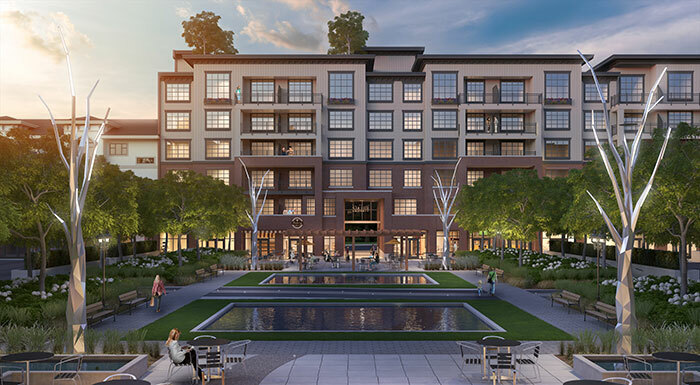 From the classic red brick exterior and exceptional interior layouts to the exclusive rooftop amenity and patio, Brickwater at The Village will become a focal point of the new urban culture in downtown Maple Ridge. The Village will feature four classically styled buildings boasting over 200 new homes and many commercial options. 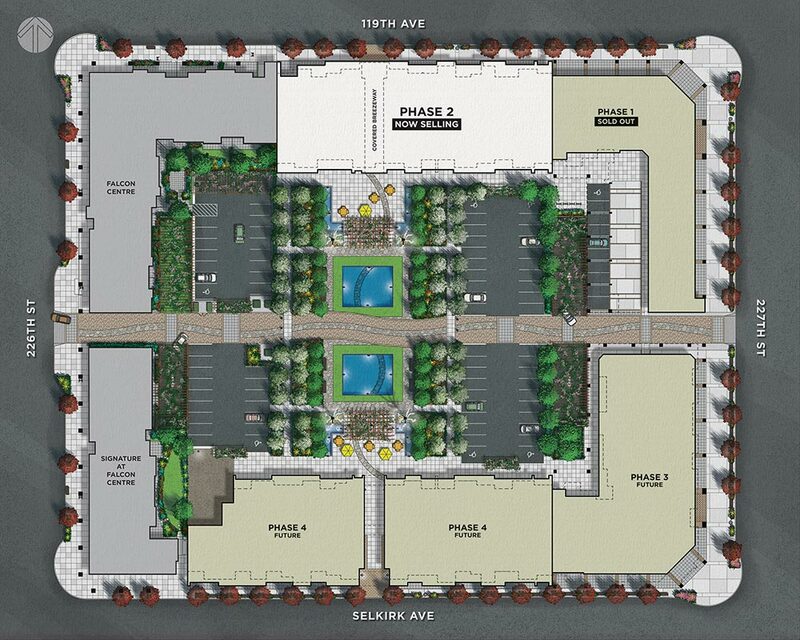 The development will transform the downtown core of 227th Street between Selkirk and 119th Avenue into a vibrant location to live, work and shop. Copyright © 2016, Falcon Homes. All rights reserved.